In an article for Ebony magazine, actress Zoe Saldana stated that being in sci-fi film roles made her color-blind. According to her, she thinks starring in films like Avatar, Guardians of The Galaxy, and Star Trek has allowed her to “reinvent herself” and escape from the issues of race and gender. Even though acting does allow one to become a different person, Zoe Saldana’s statements about transcending race and gender are a disservice to the past, present, and future artists of Afrofuturism. As a young teen in the mid to late 2000’s, I would’ve given anything to know that Black girls like me could exist in fantasy fiction. I would read Harry Potter and Tamora Pierce books and have my imagination scorched by heroes, creatures, and magic. It never occurred to me to imagine myself in a fantasy world because reading books and seeing movies with white leads written by white authors taught me that magic was for white people. It wasn’t until I was in college that I found fantasy authors of color and small tastes of what would become known as Afrofuturism. Afrofuturism is the use of any artistic medium and any sci-fi, fantasy, or horror elements to imagine and express the Black experience. 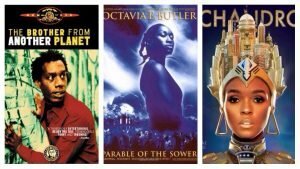 Coined by writer Mark Dery in his 1994 essay “Black to The Future”, the term has been applied to classic and newer works such as the film Brother From Another Planet, Octavia Butler’s book Parable of The Sower, and Janelle Monae’s album The Arch Android. Zoe Saldana cannot transcend race or gender because her sci-fi acting opportunities wouldn’t exist without black women in Afrofuturism. One of her most well-known roles is the character Uhura in the new Star Trek films, a role originally played by Nichelle Nichols in the original Star Trek television series. Nichelle Nichols’ role was so groundbreaking that when she wanted to leave the series after season one, Martin Luther King Jr. asked her to stay. Besides the legacy of the role, Zoe Saldana’s take on Uhura is notable because it is the only sci-fi role she has played so far that allows her skin color to be clearly seen. 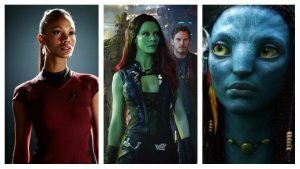 Saldana’s other sci-fi roles in the films Guardians of the Galaxy and Avatar have Saldana’s brown skin painted blue or green and covered with CGI, making her seem more like an alien than a human being. Given how the humanity of the African diaspora has been denied in reality, having her humanity seen through fictional worlds and brown skinned characters would be powerful. 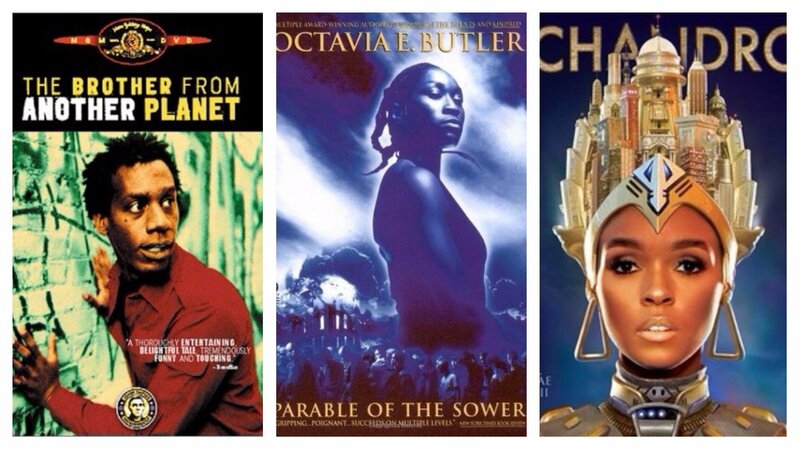 Afrofuturism is so remarkable because science fiction and fantasy is dominated by white people. In fact, both genres are usually associated with white creators in the mainstream unless a Black creator happens to win awards or be nominated for them. Afrofuturism allows Black artists to carve their own space and draw on the historical and cultural and influences of the African diaspora to tell new stories or retell old ones. 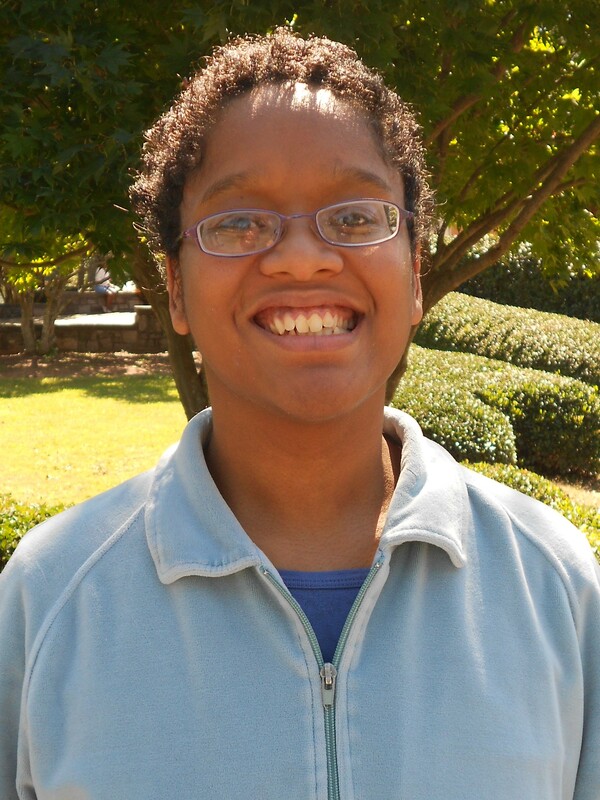 With black female characters created by authors like N.K. Jemisin and Nalo Hopkinson, I’ve learned that my blackness is magic when I acknowledge it and learn to be proud of it. Blackness in sci-fi and fantasy isn’t something that you can ignore or make invisible when blackness has been interwined with these genres for centuries. Whether as Uhura or another character, Zoe Saldana cannot afford to be colorblind. If she truly wants to transform as an actress, she must become empowered because of her race and gender rather than in spite of it.